Learn how to make money from the crypto market whether it’s going up, down or sideways! You can be registered and watching this material within minutes after your order! Passive income refers to any money that is earned without your active effort. So, think about sitting on a beach in Mexico while your money works for you! 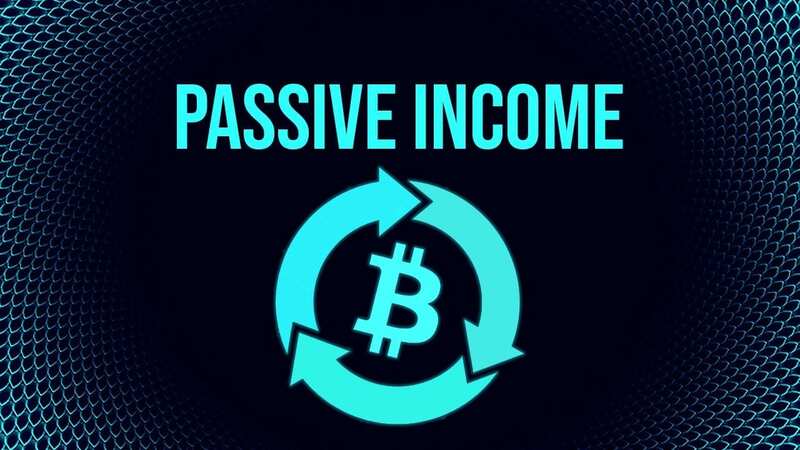 With cryptocurrency, there are many new and interesting ways that you can utilize passive income to help you achieve your financial goals! In this class, we cover the basics of passive income, proper money management, spotting scams, true passive, semi-passive, and active income strategies, and how you can put this all together into an integrated plan. We also provide materials for you to take notes as you learn more about this subject!